ARMY families: fancy a fantastic weekend break including food, accommodation and adventurous activities for just £50 per person? 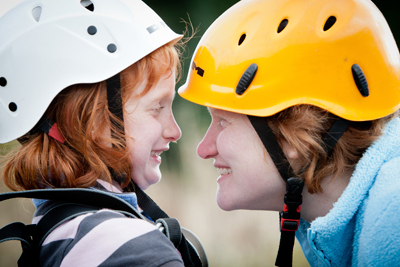 The Calvert Trust’s three centres in Exmoor, on Kielder Water and in the Lake District have a fantastic offer for Regular, Reserve and Veteran Armed Forces families with a disabled Service person, partner or child in the family for a weekend in 2014 thanks to the MOD’s Armed Forces Covenant (LIBOR) fund. The break is suitable for people of all abilities, including those with physical or learning disabilities, ADHD, autism and challenging behaviour, visual or hearing impairment and post traumatic stress disorder.